“I think re-releases are unfair,” Lady Gaga told Rolling Stone in 2009. 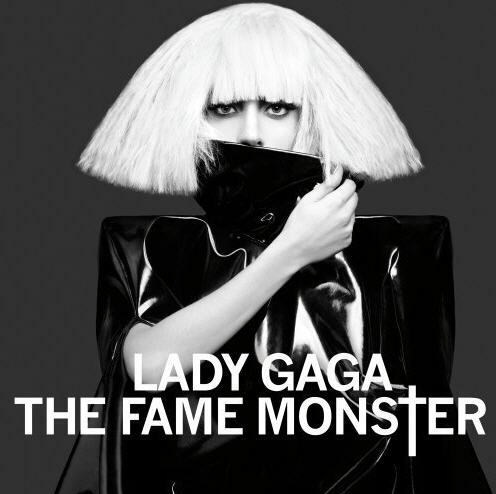 “It’s artists sneaking singles onto an already finished piece of work in an effort to keep the album afloat.” So-called ‘deluxe editions’ of high-selling albums have become common in recent years, and Lady Gaga’s 2008 debut, The Fame, was indeed a self-fulfilling prophecy. Within a few months of its release, Gaga had topped charts worldwide with hits like ‘Just Dance’, ‘Poker Face’ and ‘Paparazzi’, transporting her from near-obscurity to household name.